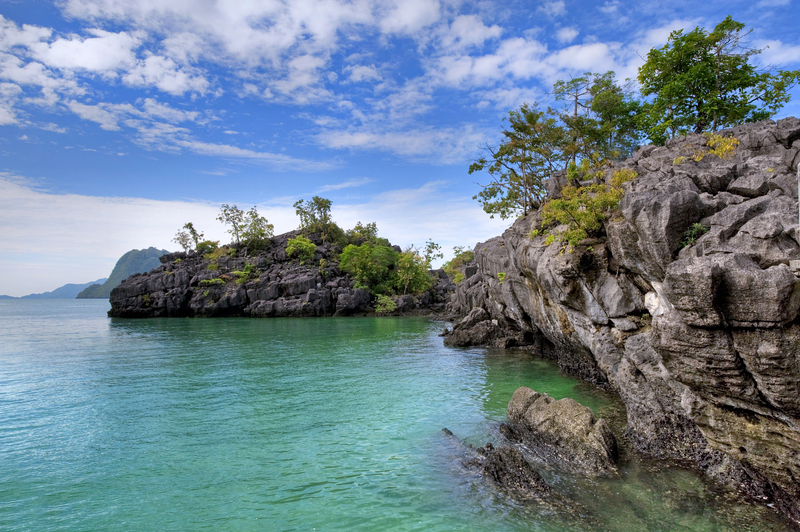 Langkawi is the only place where we can find the oldest rock and the most complete sequence of the paleozoic rocks in Malaysia. 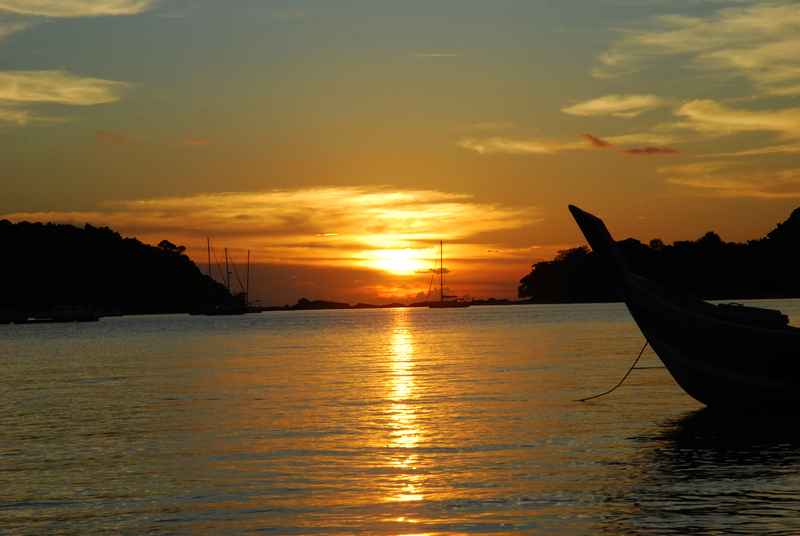 Geological processes that took place over a period of more than 450 million years have created so much geological diversity in Langkawi some of which bear very high heritage value. The geology of Langkawi islands today is a result of a very long depositional history under the various paleoenvironmental conditions conditions, followed by the tectonic and magmatic events and finally by surface processes that so beautifully etched the present landscape. 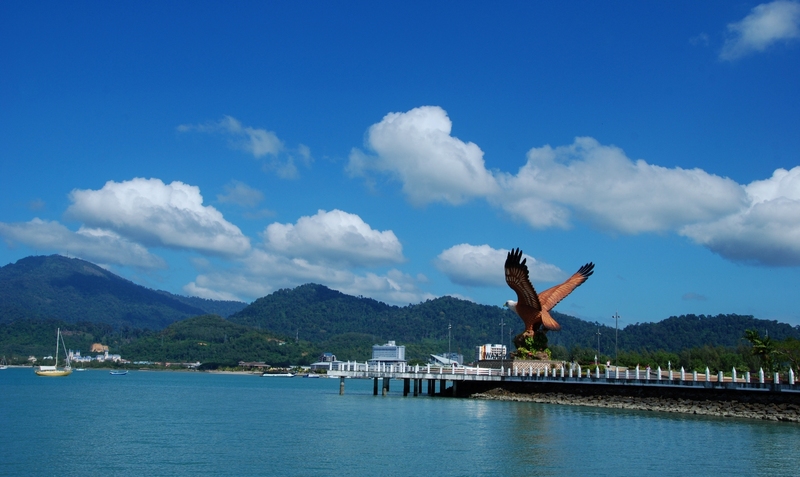 From these events and processes, Langkawi inherits a wide spectrum of sedimentary, igneous and metamorphic rock with plentiful minerals, fossils and geological structures of both depositional and deformational origins. 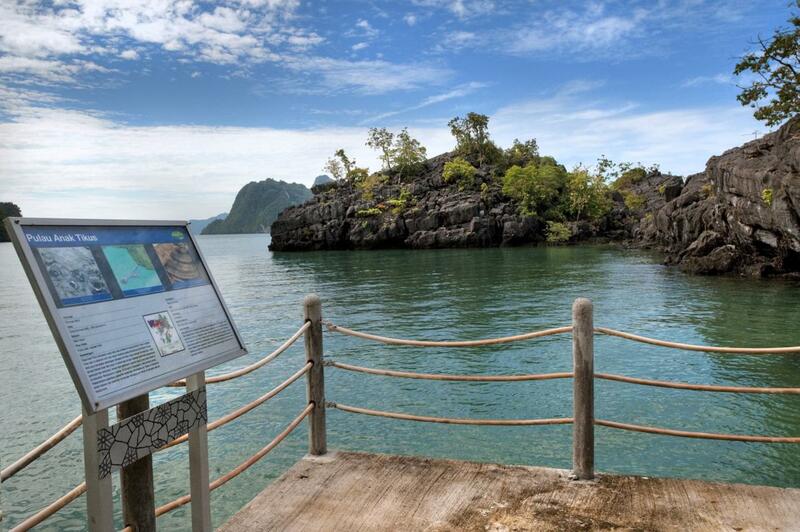 The etching of exposed rock created even more fascinating erosional features to the rock of Langkawi. 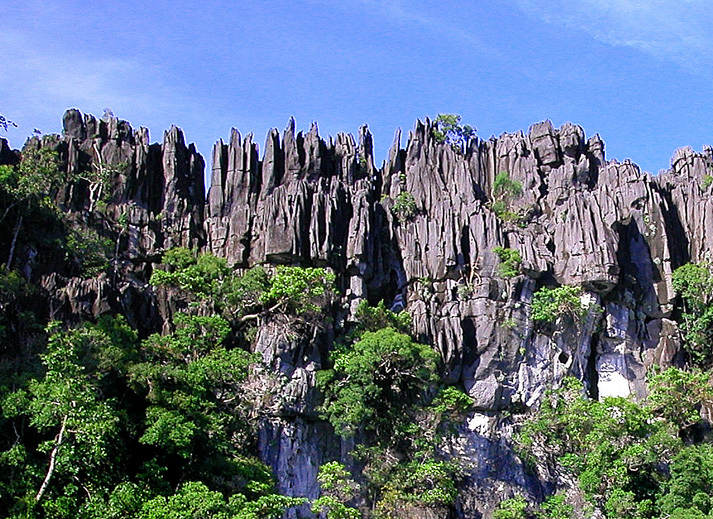 The geological succession of Langkawi potrayed the most complete Paleozoic history in the region, beginning from the early Cambrian period or perhaps even older through the Permian to the Late Triassic period without apparent major break. Throughout this long geological history, Langkawi has undergone various geological processes, dominated bt continuous deposition of sediments within dynamically changing palaeoenvironments. As a result, various types of sedimentary rocks possessing various kind of sedimentary structure and yielding various types of fossils were deposited at different time intervals. The first depositional event look place during the early Cambrian (550-490 million years) in the shallow marine deltaic and fluvio-marine environment on the periphery of Gondwanaland where large amount of sand was deposited for a period probably longer than 50 million years. This was the deposition of Machinchang Formation, which was followed by a long period of marine transgression that allowed the deposition of the Setul limestone and its Lower Detrital Member During the Ordovician and Early Silurian time. The upper part of the Setul formation was deposited in a relatively shallow marine environment during the Late Silurian and Early Devonian (490-370 million years). During the middle Devonian there seems to be a short period of non-deposited probably resulted from a prolonged marine regression before the basal redbed of Singa Formation was deposited during the , Late Devonian time. The Singa Formation was deposited in a shallow marine environment under the influence of polar glaciation and glacial melting throughout the Carboniferous and Early Permian time. During the late Early Permian, Langkawi Island and the entire Sibumasu Block broke-up from the Gondwanaland and started drifting northward. This northward movement and the global warming has led to the deposition of the Chuping limestone during the Middle Permian to possibly late Triassic time.